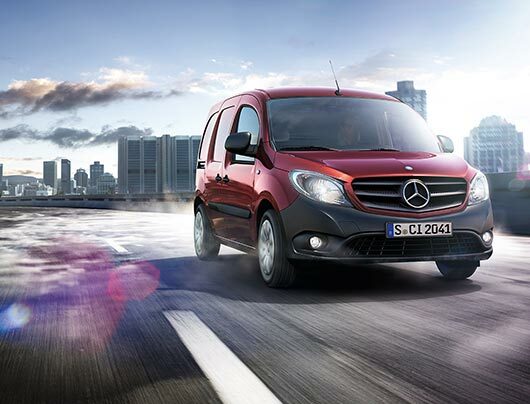 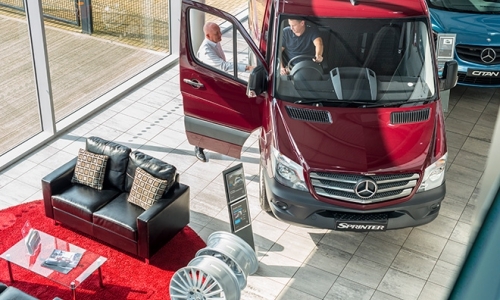 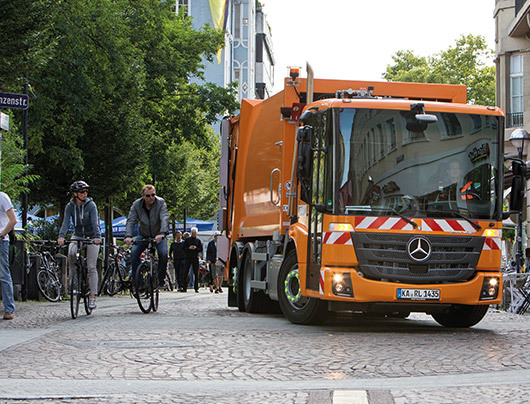 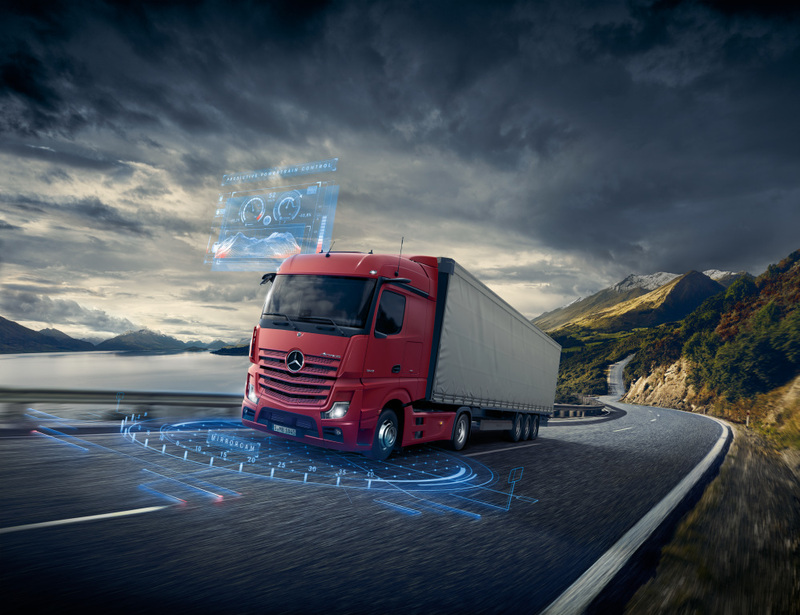 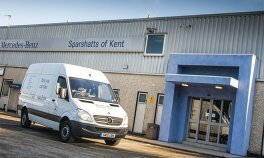 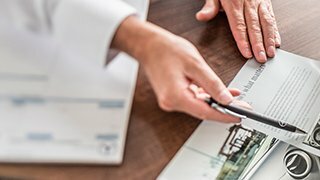 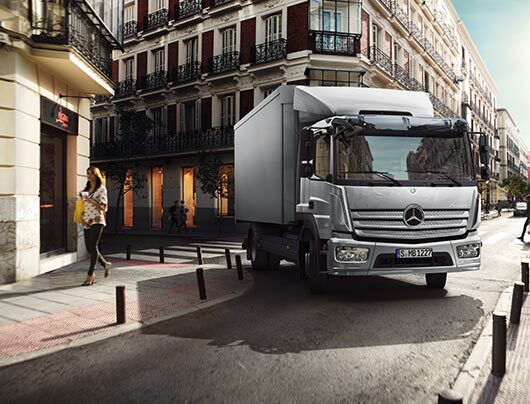 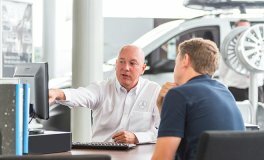 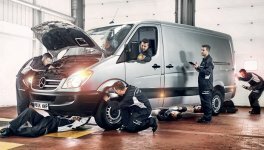 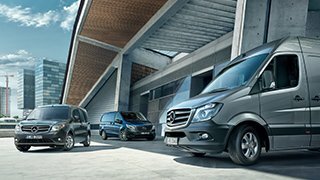 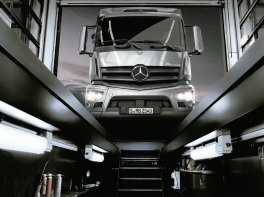 At Mercedes Benz Finance, we have a number of commercial vehicle, van and truck finance options you can choose from to suit your business needs. 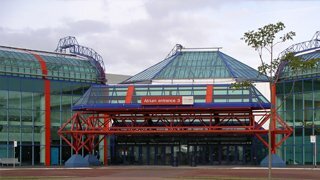 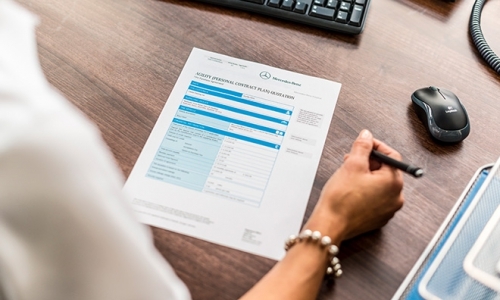 If you are an existing customer, find out how to manage your agreement, or what to do when you are nearing the end of your agreement as well as what we class as fair wear and tear. 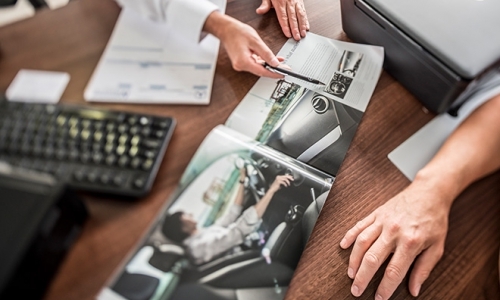 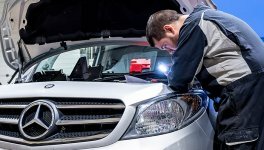 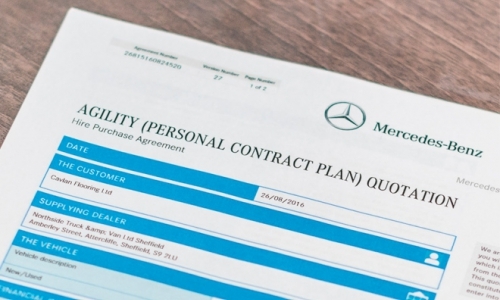 At Mercedes we understand the complexities of running a modern-day business, but did you know you can get much more than just company vehicles from us, we offer a variety of finance agreements that can aid both you and your business. 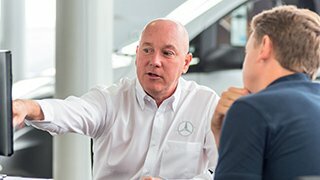 A straightforward route to ownership. 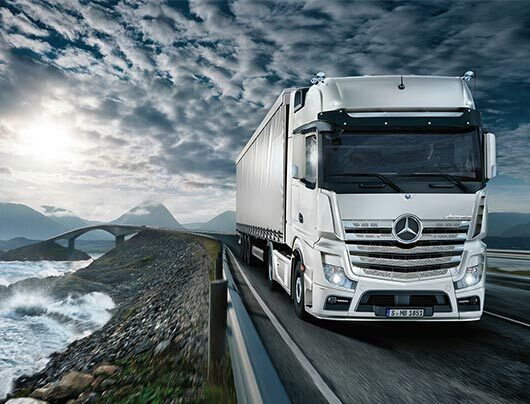 It allows you to spread the overall cost for a fixed term. 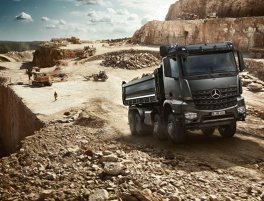 The vehicle is an asset on the balance sheet but without significant drain on working capital. 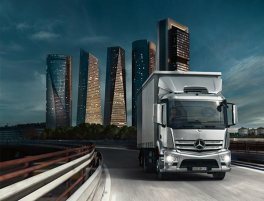 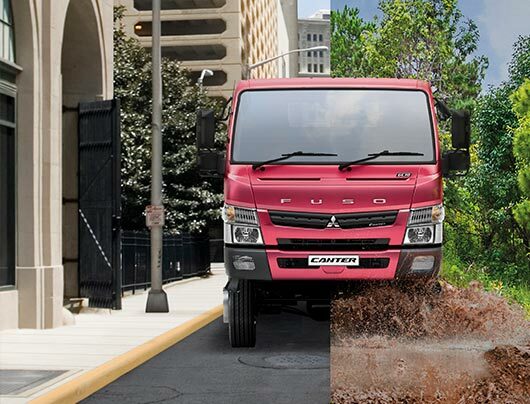 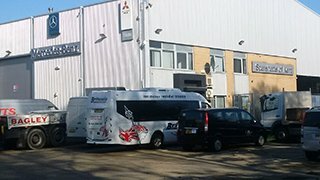 Allows your commercial vehicle finance to appear as an asset on your balance sheet, without the option of ownership as you hire a vehicle for a fixed period.